Home Team Investors LLC is a real estate solutions company based out of Gilbert. We’re a family owned business and focus on helping homeowners like you find solutions for your problem whether you’re going through a foreclosure, can’t sell your property, or just need to sell their house for all kinds of reasons. Brad is the Chief Executive Officer and Founder of Home Team Investors, LLC. His primary focus is investor relations. Brad’s career in finance began in 2009 where he worked mainly with small business owners. He spent time helping business start-ups with their entity structuring and focused on maximizing operational profits and cost-efficiency with these businesses. After obtaining his securities licenses, he worked as a financial advisor for a large firm in Scottsdale, AZ. He helped many individuals and businesses implement better investing strategies. Brad decided he wanted to learn more about real estate and was trained by Than Merrill, reality show star of A&E’s Flip This House, who has helped flip over 800 properties since 2006. Brad’s passion for real estate, knowledge and experience has allowed him to exceed in securing only the best investment opportunities. 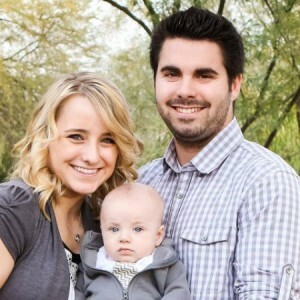 Brad lives in Queen Creek, Arizona with his wife, Sabrina and their two children, Crew and Aria. Ashton was born and raised in Arizona. 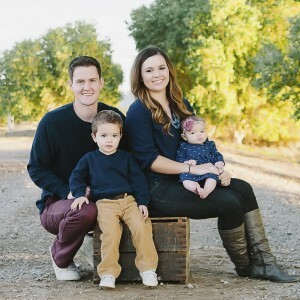 He met his wife Amy in 2009 after returning home from serving a 2 year mission in El Salvador for The Church of Jesus Christ of Later Day Saints. They were later married on January 8th 2011. They live happily in Queen Creek, Arizona with their handsome boy: Cash (1-1/2) and with the second on the way!!! With his first son, Cash, being born in 2013 and him never being home. His entrepreneur spirit grew uneasy. He had planned his whole life on running his own business. He started flipping houses along side a family member to learn the ropes. He then bought into two Real Estate mentoring programs understanding knowledge would be key in his success! Using his information he raised $52,000 capital, bought his first investment property, project managed the $27,000 in repairs, and sold the property after a few months for $108,900. A few months later he sat down with Brad Mortensen and realized their strengths were different but vision / real-estate passions were the same, they decided to create a partnership. Oakes Investments Inc took ownership in Home Team Investors LLC and the rest is history. Ashton has been personally trained and educated by Than Merrill. Reality Show Star of A&E’s Flip This House. 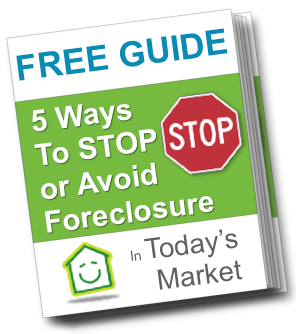 We use the same systems, mechanics, and strategies that have helped CT Homes LLC Flip over 800 properties since 2006.